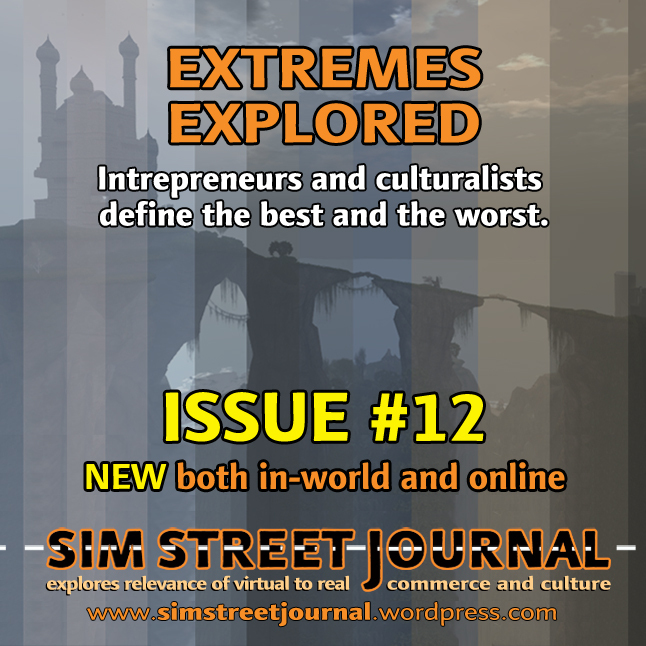 Sim Street Journal #12 considers the extremes of the virtual world. From the most inspirational to the most dangerous, from serious to fun, parameters are discovered. There are more choices virtually than in reality. So the extremes of what nurtures and what destroys demands awareness. But it takes time to learn new rules, edit through experiments, and evolve relationships. Those profiled on these pages have defined what best works for their purposes. They have grown through early days of discovery to find an enhanced complement to real life. Yet, in representing the virtual to the real, some of the prejudices and pitfalls must be exposed. So this issue encompasses the best and the worst. It confronts the reasons the virtual is so rich while it also has a dark side that can’t be ignored. Introduces this issue from the inspirational to the dangerous. Eleanor explores the parameters and the reasons this suite of articles balance. Music exemplifies the strength of using virtual tools to expand creativity. Tip fuses live performance with his real life composing career. 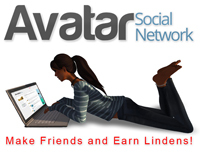 Building a community can satisfy the social side of the virtual environment. Sword and Anouk turn club-owning into mini-careers. A journalistic risk, Eleanor writes about a slippery concept: seduction. Techniques that work so well in real life are exaggerated with new twists in the virtual. IN-WORLD VERSION ONLY because it requires knowledge of the virtual society to understand. 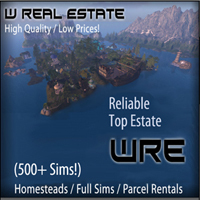 So please seek out the Sim Street Journal office in Second Life®, or kiosk system for the in-world copy. Art that makes a concrete social statement can change perceptions. Rose Borchovski portrays some of the biggest lessons in real life history through an elegant and profound installation. The Aesthete and the Amateur visit and share impressions that exemplify the virtual considerations. Heavy continues his quest to conquer aesthetic understanding, but has to confront some realities that are often part of the art world’s shady business practices. He finds his own impulsive solutions to the problems many face. Sim Street Journal explores the relevance of second to first life. © 2014 by Eleanor Medier, Sim Street Journal.